Chrisair Maintenance is the number one choice for fixed wing aircraft maintenance in Queensland. 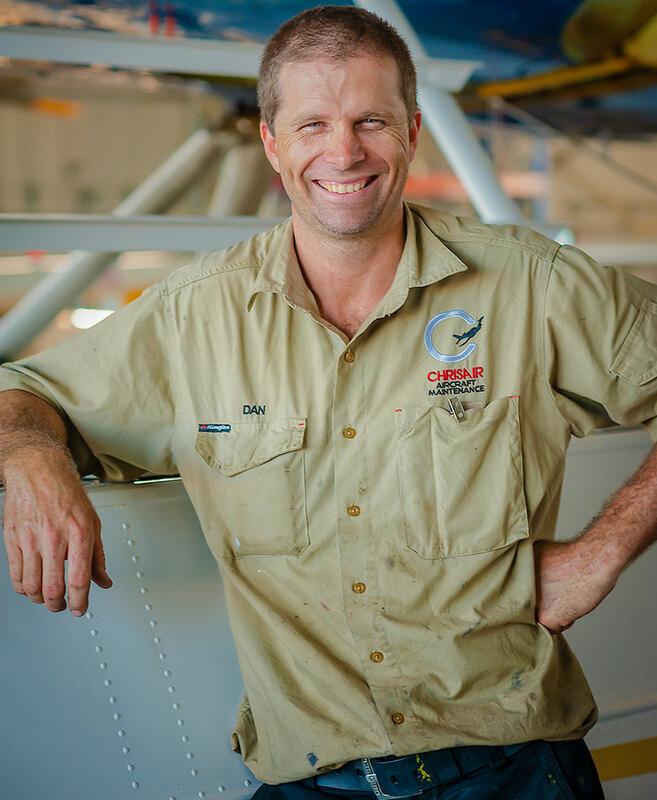 Located in Mackay on the Central Coast of Queensland and established in 1993 by the Christensen family, Chrisair Maintenance offer a range of Aircraft Maintenance services for private and charter companies. Chrisair Maintenance Mission is to provide excellent and cost effective Aircraft Maintenance Management with a focus on individual customer needs and safety standards. "It's my job to ensure to deliver superior workmanship in all aspects of aircraft maintenance in a timely and safe manner. We want to see our customers are up in the air flying again and so we focus on their specific needs in aviation to ensure that happens". We have been using the services of Chrisair maintenance for the last 10 years. Our fleet of aircraft have never been in better condition which is complemented with very reasonable rates. It is paramount to have reliability between our 100 hourly services and we continue to achieve this with the high level of maintenance provided. I have had my aircraft maintained by Chrisair Aircraft Maintenance at their Mackay facility for the past five years. I have found the quality of their service outstanding over the entire period. Not a surprising outcome when the history of the company is considered. Chrisair inherently and instinctively provide unsurpassed quality service that is generated by a family company now in its third generation of supporting the aviation industry, enhanced by tried and true quality assurance systems to underpin CASA compliance requirements, while embracing modern business and technical innovation solutions. Chrisair Mackay Facility is definitely the place to bring your plane to ensure that it is maintained with the best, most friendly advice, in the most timely, cost effective manner, with air safety of the paramount of importance. Copyright © 2013 Chrisair Aircraft Maintenance. All rights reserved.